Inherent stability is the tendency of an aircraft to return to straight and level flight, when the controls are released by the pilot. Most aircraft are designed with this in mind and are said to be "inherently stable." High-performance aircraft, such as fighter planes and aerobatic aircraft, often have little or no inherent stability and when the pilot releases the controls, the aircraft may bank or pitch in one direction or another. 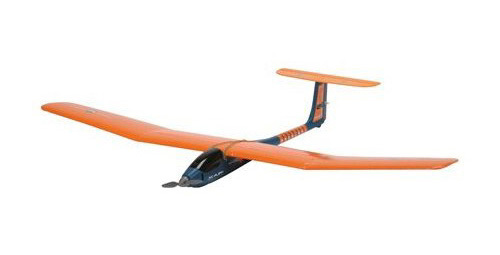 These aircraft take much more skill and concentration to fly safely, while the most sophisticated aircraft are computer controlled. Most civilian aircraft are designed to provide a high amount of inherent stability. 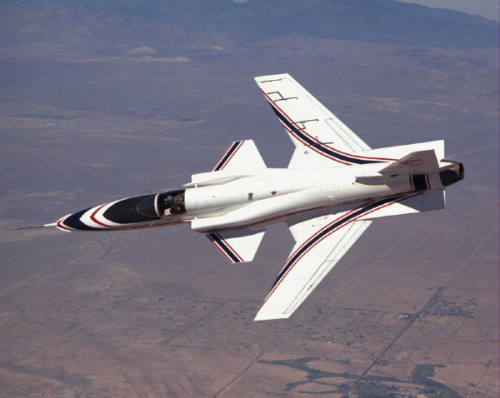 The Grumman X-29 has no Inherent Stability and must be computer controlled. 1. Peter L. Jacob. Visions of a Flying Machine, The Wright Brothers and the Process of Invention. (Washington, D.C.: Smithsonian Institution, 1990). 29. © The Aviation History Online Museum. All rights reserved. Created December 13, 2009. Updated June 1, 2015.